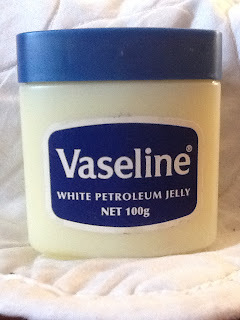 so i use vaseline (petroleum jelly) because it works the best and adds shine to my lips. 2. Put vaseline on your cuticles everyday to make them soft and strong and look more healthy looking. 3. You can make your own lip gloss and lip balm and much more! I have posted a DIY how to make your own lip gloss/lip balm on my blog. 4. If you have nail poilsh bottles that wont open rub some vaseline on them and they will open and wont get stuck. morning they will be so soft. of your hand and use a lip brush to apply to your lips to avoid runny lipstick. your lips it will dry slightly and become the perfect chocolate lip gloss/lip gloss. 8. dab some vaseline on your wrist, neck or where you spritz your purfume. to your skin around your nails (where you bite them) and hey will visibly smoother. 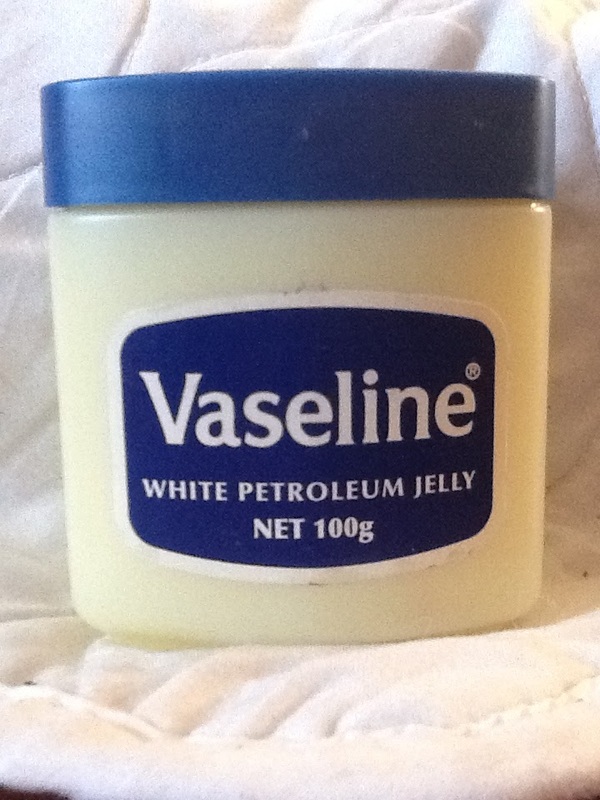 10. many people believe that coating your eyelashes with vaseline will make your eyelashs grow longer. apply a coat your eyelashes at night, before you go to bed.